Iâ€™d like to welcome back Kirsten Bullock to Step By Step Fundraising. 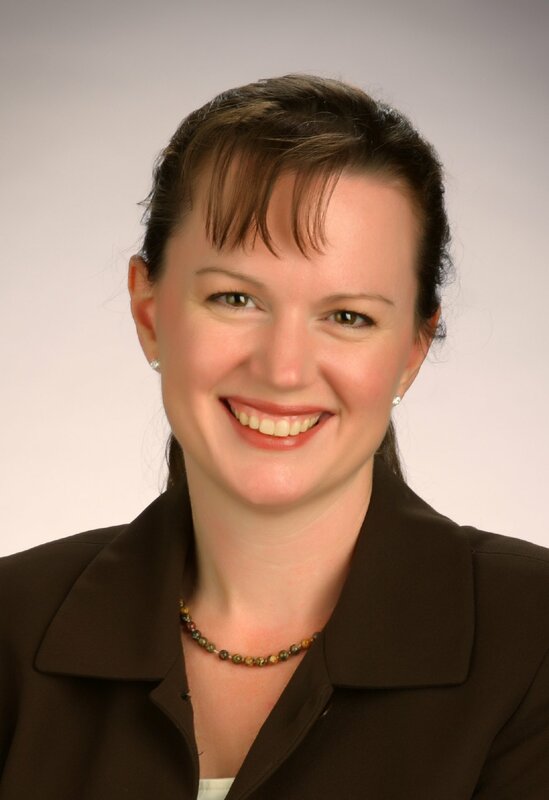 Â Kirsten is a CFRE consultant, trainer and coach who works with leaders of non-profit organizations and ministries to bring professionalism, excellence and effectiveness to their board and fundraising efforts. She earned her designation as a Certified Fund Raising Executive in 2002. Kirsten is currently serving as president elect of the Association forÂ Fundraising ProfessionalsÂ Greater Louisville Chapter. 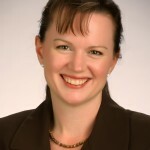 She is an AFP Master Trainer, compiles â€˜Kirstenâ€™s Fundraising Headlinesâ€™ Blog, authors theÂ â€˜Growing Your Donorsâ€™ blogÂ and is a contributor for SOFII (The Showcase of Fundraising Innovation and Inspiration). Kirsten holds a Bachelorâ€™s Degree in Social Work and a Masterâ€™s of Business Administration. When not working to equip and empower people in the nonprofit sector, Kirsten sculpts, is attempting to learn to speak Danish and enjoys living in the Highlands in Louisville, Kentucky. At times, my life contradicts what I teach. I tell organizations that I work with that people need a vision â€“ a Big Idea that their organization is attempting to reach. When I was in high school, I never thought much of college. I was very involved with theater (as a stage manager) and didnâ€™t feel that standard academics would help much in that line of work. While my grades werenâ€™t poor, they certainly reflected that opinion. I ended up at an arts school in North Carolina and came to the realization that life as a stage manager, while slightly more predictable than life as an actress, was not the life I was seeking. However, I worked in the Foundation offices while there and had received some exposure to philanthropy and fundraising. After returning to Winter Park, Florida, I signed up for classes at the community college. Five years later I graduated with a degree in social work (and was employed at a local healthcare foundation). Four years later I walked across the stage to receive a masterâ€™s in business administration. Since then Iâ€™ve toyed with the idea of going on for a PhD but havenâ€™t yet taken any substantive steps in that direction. I did not, however, start with a vision in mind that I would go that far with my education. Thankfully I had a mom who continually encouraged me to take the next step. I suppose she was the â€˜keeper of the visionâ€™ when it came to my completing an advanced degree. Vision, or knowing where you want to go, is essential for nonprofit organizations. Sometimes that vision might be carried by the founder, or by a charismatic executive director. But ideally, that vision is embraced by the organization as a whole. The M. Casey Foundation has a fabulous free tool available on their website. If your organization wants to complete anÂ Organizational Capacity Self-AssessmentÂ I highly recommend it. Itâ€™s aÂ tool you can use on your own (at times a self-assessment can be sufficient, but depending on your needs you may benefit from having a consultant complete an assessment with you). Itâ€™s easy to get stuck in the day-to-day work, but if youâ€™re not able to say that you are a â€˜Level Four,â€™ I encourage you to take a step back and identify what it is that you are aiming to achieve. Who should develop the vision for your organization? The simple answer is: whoever needs to have ownership of it for the organization to succeed. Board and key staff are essential, but your organization may have other key stakeholders who need to be part of the process. Congratulations on taking this important step to becoming a â€˜Level Fourâ€™ organization!